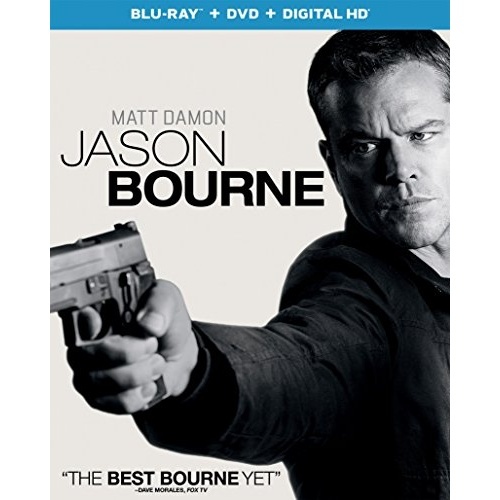 The latest Bourne movie hit shelves December 6th with Jason Bourne on Blu-ray Disc and 4K Ultra HD from Universal Studios Home Entertainment. Paul Greengrass and Christopher Rouse wrote the screenplay for this fifth film in the action thriller franchise. It is 10 years later and Bourne remains on the run from CIA hit squads as he delves into his father’s past. The film saw mixed reviews but was a box office success. 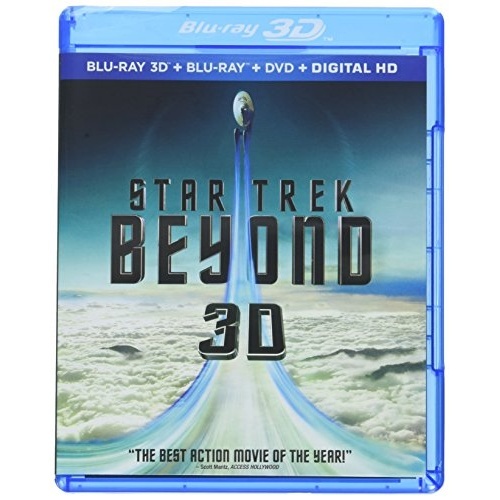 The big release this week is Star Trek Beyond 3D, on Blu-ray 3D from Paramount Home Entertainment on November 1st. Simon Pegg and Doug Jung collaborated on the screenplay for the film, based on the series created by Gene Roddenberry. 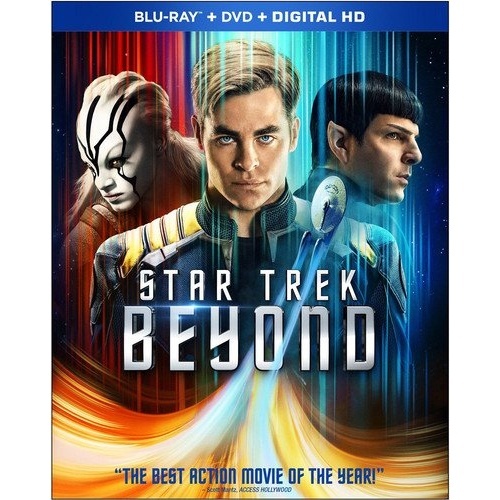 It is the thirteenth film in the Star Trek franchise and the third in the reboot series. The film is dedicated to Anton Yelchin, who died a month before release, and fellow Star Trek actor Leonard Nimoy, who passed away during pre-production. 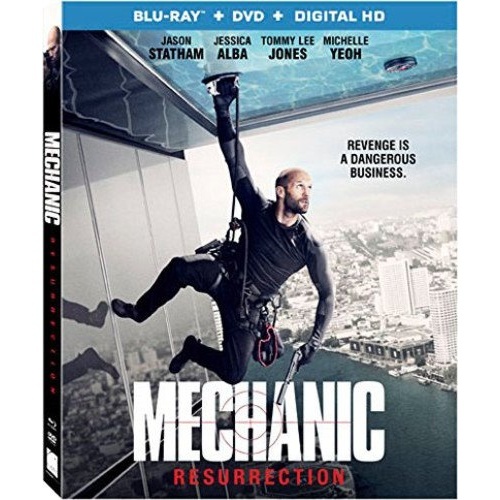 Mechanic: Resurrection has been announced by Lionsgate Home Entertainment, scheduled for a November 22nd, 2016 release on Blu-ray and 4K Ultra HD. Philip Shelby and Tony Mosher penned the screenplay for this action thriller. It follows on from the 2011 film The Mechanic, which in turn was a remake of the 1972 film. The film again features Jason Statham in the role of Arthur Bishop. 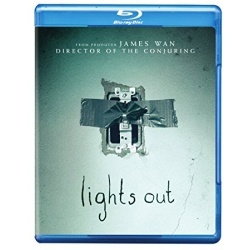 Lights Out is the latest horror Blu-ray unleashed by Warner Home Video, scheduled just in time for Halloween on October 25th, 2016. Eric Heisserer wrote the screenplay for this supernatural horror film based on an original short film by David F. Sandberg. The story follows a family that is terrorized by a specter that hides in the shadows. The film has been a big financial success, grossing over $147 million against a budget under $5M. Jason Bourne has been announced by Universal Studios Home Entertainment for release on Blu-ray and 4K Ultra HD on December 6th, 2016. Director Paul Greengrass and editor Christopher Rousehe wrote the fifth installment of the Bourne film series. Matt Damon reprises his role as the main character Jason Bourne. Bourne is still on the run from the CIA as he tries to learn about his father with the help of Nicky Parsons. Today I am taking a closer look at the Broad Green Pictures release The Neon Demon – on Blu-ray Disc September 27th, 2016. Nicolas Winding Refn, Mary Laws, and Polly Stenham wrote this psychological horror film. The story follows an aspiring model in Los Angeles whose beauty and youth cause fascination and jealousy in the industry. The movie was the third by Refn to compete for the Palme d’Or at Cannes. Twin Peaks fans can rejoice with the Paramount Home Entertainment release Twin Peaks: The Original Series, Fire Walk With Me & The Missing Pieces – on Blu-ray Disc September 20th, 2016. Mark Frost and David Lynch collaborated to create this television serial drama. The show follows an FBI investigation headed by Special Agent Dale Cooper into the murder of Laura Palmer. It takes place in the fictional town of Twin Peaks, Washington. 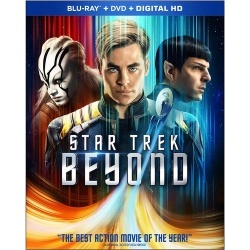 Star Trek Beyond has been announced by Paramount Home Entertainment, scheduled for a November 1st, 2016 release on Blu-ray, Blu-ray 3D, and 4K Ultra HD formats. Amazon will also have an exclusive gift set that includes both 4K and Blu-ray 3D. Simon Pegg and Doug Jung penned the screenplay, based on the series Star Trek created by Gene Roddenberry. The film is the thirteenth film in the franchise and the third in the reboot series. The Conjuring 2 is the latest Blu-ray title from Warner Home Video, released on September 13th, 2016. 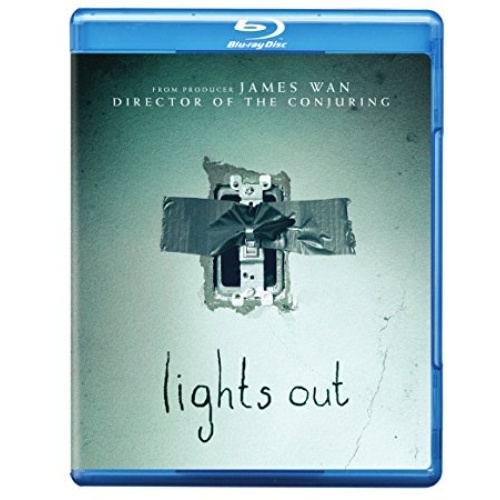 Carey and Chad Hayes, James Wan and David Leslie Johnson penned the screenplay for this horror thriller. It is a direct sequel to The Conjuring from 2013, though is the third movie in the franchise if you count the spinoff Annabelle. The story again follows paranormal investigators Ed and Lorraine Warren. September 27th, 2016 will mark the arrival of the new Sony Pictures Home Entertainment Blu-ray and 4K Ultra HD release for The Shallows. Anthony Jaswinski wrote the screenplay for this survival thriller. The story follows a surfer that gets stranded off shore, only to face a great white shark attack. The cast features Blake Lively in the primary role, along with Brett Cullen and Oscar Jaenada.